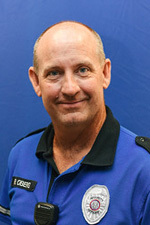 Pat came to Belmont University as the chief of Campus Security in May of 2014 from Colorado College, where he had led the Campus Safety department in a renewed focus on providing outstanding customer service, engaging the campus community, strengthening partnerships, and investing in technology to make the campus safer. 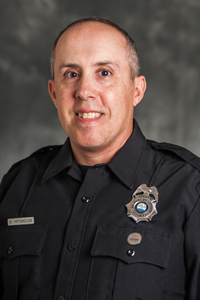 Pat, who has 35 years of campus police work and security experience at Georgetown University, Vanderbilt University, and Colorado College, has continued those points of emphasis here. 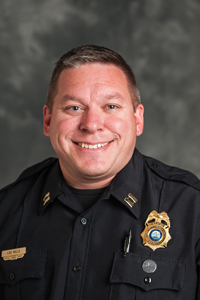 He is a graduate of Belmont University and is a member of the International Association of Campus Law Enforcement Administrators, the International Association of Chiefs of Police, and the Tennessee Association of Chiefs of Police as well as a graduate of the FBI National Academy. Pat and his wife Cathy have three children, the youngest of whom graduated from college in 2014. Pat says that his goal has always been to provide the same level of security, service, caring, and support as he would want others to provide for his own children. Mark was born and raised in Burbank, California and has lived in Tennessee since 2011. After High School, Mark joined the U.S. Army where he served 20 years in both the active duty and National Guard, including two tours in Iraq. During his most recent tour in Iraq, he led a personal security detachment for VIP’s and dignitaries at the U.S. Embassy in Baghdad. 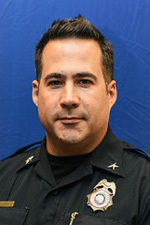 Prior to moving to Tennessee, he worked as a police officer in Louisiana. 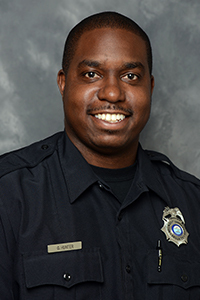 He has been with Belmont University Office of Campus Security since 2015. Mark received his B.S. in Political Science from Belmont University and his M.S. from Southern New Hampshire University in Justice Studies, concentrating in Homeland Security/Terrorism. He and his wife Lacy have 4 children, two boys, and two girls. 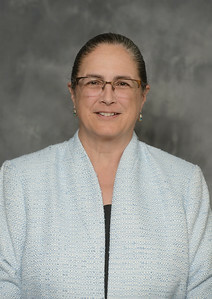 Marlene has nearly 30 years of higher education experience in public safety/law enforcement. 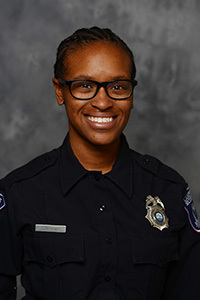 She has served at Vanderbilt University Police Department, City of LaVergne Police, Syracuse University Public Safety, UNC Charlotte Police, and TN Tech Police (the latter as Clery Compliance Officer and Title IX Coordinator). In addition to her VU degree, Marlene graduated from police and peace officer academies in TN, NC, and NY and the FBI TN Law Enforcement Executive Development School. 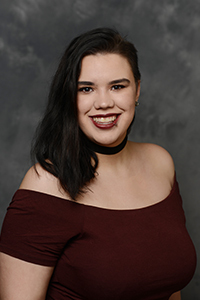 She co-authored Smart Start: Answers to Questions Asked by First Year College Students and IACLEA’s first national manual on campus emergency preparedness. She has been a certified instructor for RAD (self-defense), community policing, and domestic violence. 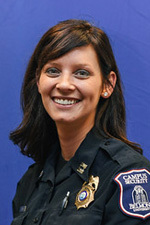 As co-founder of Middle TN’s Campus CrimeStoppers, she helped build relationships with local organizations that helped elevate the security on multiple campuses. She is an instructor for HR’s new Diversity & Inclusion class and is on the board of the TN Voices for Victims. Marlene was raised in Tennessee with short stints in Mexico and Venezuela. With her husband, she greatly enjoys cultural and culinary experiences, antiquing, film collecting, and travel (especially off the beaten path). A Nashville native, Lou is a Belmont Alumnus and serves as the Administrative Captain for Campus Security. He has been with the department since 2002 and has worked extensively in special event coordination and active shooter response training. Lou is an advocate for continuing education, whether in an academic setting or workplace environment. He often spends his time off reading or enjoying the great outdoors. Tiffany is a native Nashvillian who grew up in a law enforcement family. She has worked in law enforcement in different capacities for the past 15 years. Tiffany has been with Belmont since 2015. 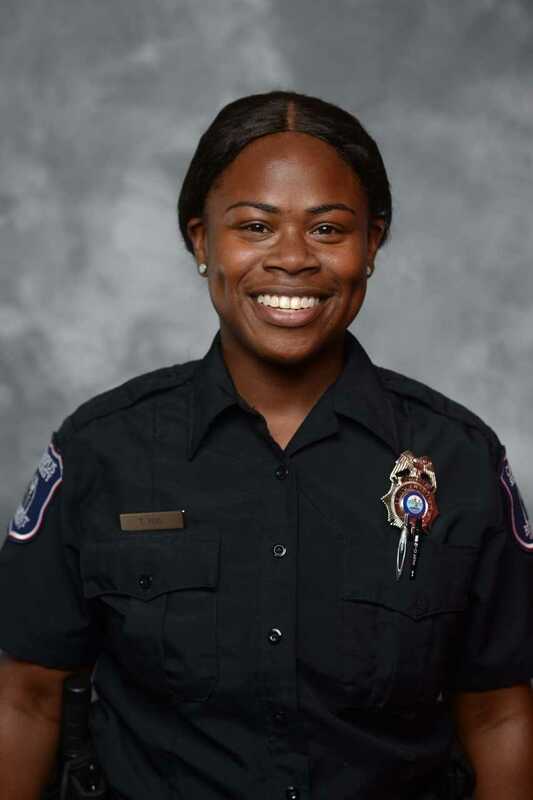 She is currently the Captain on day shift and loves working in and with the Belmont community. Vernon was born and raised in Maryland and moved to Nashville after serving 7 years in the U.S. Army. He worked in law enforcement for over 13 years and obtained the rank of sergeant. Before joining Belmont, he completed 3 tours in Kabul, Afghanistan working for the U.S. Embassy protecting U.S. personnel abroad. Vernon received his B.A. in Management and M.B.A. from Trevecca Nazarene University. 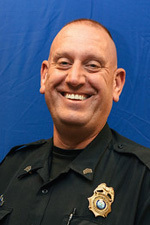 In addition, Vernon is a graduate of Northwestern School of Police Staff and Command. He has been with Belmont Office of Campus Security since 2018. Vernon and his wife Angela have two children and one grandson. A Tennessee native, Stephen was raised in Nashville. After spending two years on active duty in the United States Army, he joined the US Army Reserves and retired after 23 years of service. Stephen has two combat deployments. His last deployment was to Kandahar Afghanistan in 2010 and was awarded a Bronze Star. 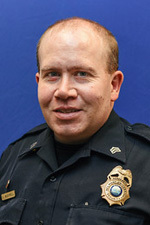 Stephen joined Belmont Campus Security as a fulltime patrol officer in 2007 and promoted to Sergeant in 2011. 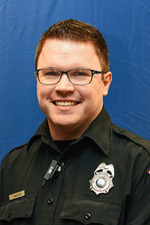 Stephen holds certifications as a First Aid/CPR-AED instructor, ASP collapsible baton instructor and firearms instructor. Prior to coming to Belmont, Taylor worked in retail security for both Target and Nordstrom. He attended Belmont University studying Music Business after high school and is looking forward to starting classes with Belmont again in the fall. Robert was born and raised in New York and moved to Virginia after serving in the U.S. Army. 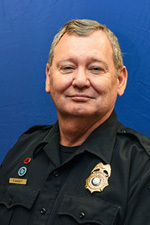 He previously served as a corrections officer for over 20 years, as well as Assistant Chief of Public Safety for Tampa, FL. While in Tampa, Robert was responsible for assisting in the planning and execution of major events within the city like the Republican National Convention and Tampa Bay Lightning Hockey games. 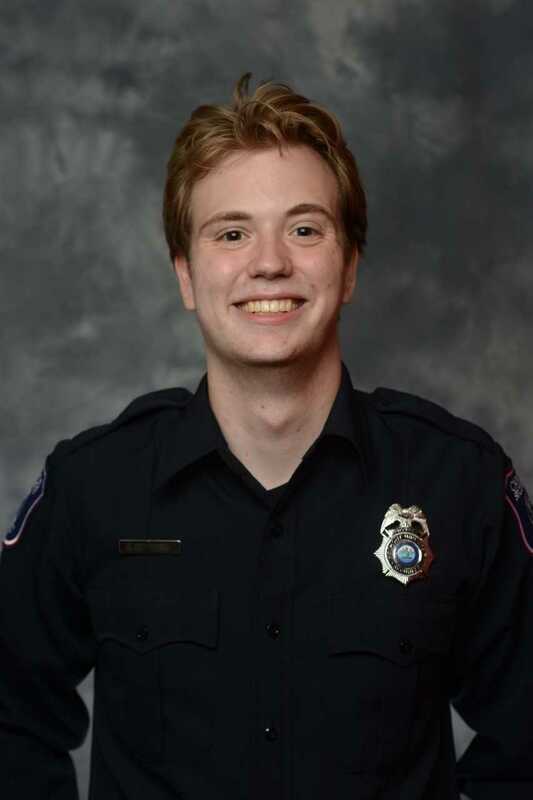 Robert has been with Belmont University since 2015, serving as the Sergeant of the evening patrol shift, and currently, as the supervisor for Rose Park security. Jakob is a Nashville native and a graduate of McGavock High School. He recently graduated from Tennessee Technological University with a Bachelor's degree in criminal justice. Prior to working at Belmont he worked for over five years in customer service and also has experience in private security. Jakob is excited and eager to be a Belmont Bruin, and looks forward to the opportunities in this community. Sean grew up in Illinois and moved to Tennessee about 4 years ago. He has been with Belmont University for almost 3 years and is currently in Belmont's Social Work program. Officer Harris has served OCS as a certified CIT officer, FTO, QPR instructor, and lead trainer for Advanced Mental Health Training. Tom has been with Belmont since 2015 as a part-time patrol officer. He is also a registered nurse and Belmont alumnus. Tom’s previous experience consists of over 7 years of security work in different fields and environments. 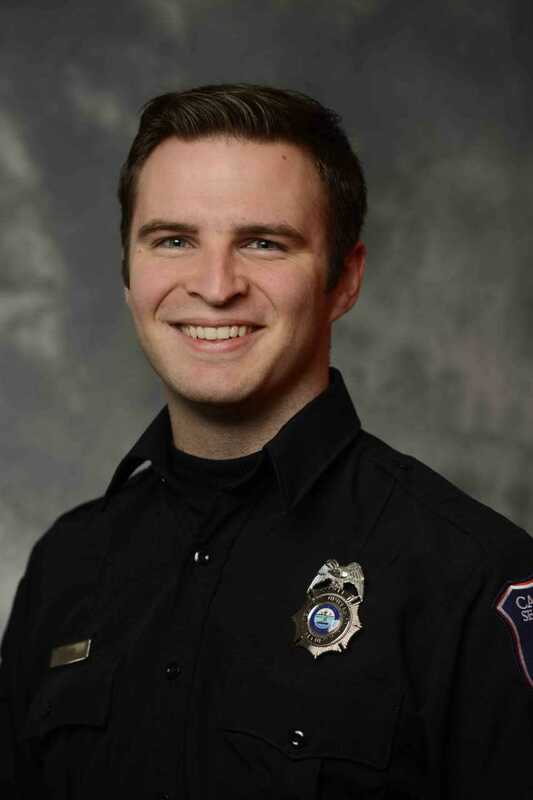 He currently works full-time as a Pediatric Registered Nurse at The Children’s Hospital at Centennial Medical Center. Tom came back to Belmont to serve this community that has prepared him for his career in so many ways and he is excited to see where his career takes him. Malcolm was born in Georgia but raised in Nashville. He has been in the customer service industry for the past decade and enjoys meeting new people. Malcolm has been with Belmont since 2015 and is a current student in the MBA program. Born in North Dakota, Rob has lived in several states before coming to Tennessee. He has BA in Youth Ministry and a passion for spiritual revival. Rob started in May of 2016 with Campus Security and truly enjoys serving here at Belmont. 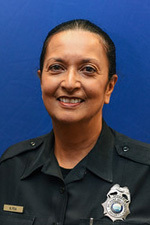 Maria is originally from the bay area, San Jose, California where she worked for the San Jose Police Department for 12 years. She relocated to Nashville in 2004 and has worked with Belmont Campus Security since 2012. 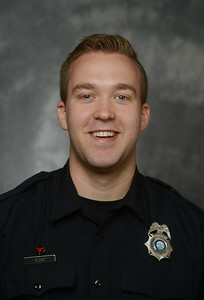 Officer Canary is a native of Louisville, Kentucky turned Nashvillian upon starting his academic career in 2014 here at Belmont. Graduating with a bachelor's degree in Commercial Music in 2018, he spends most of his time writing music and working on projects with friends and fellow musicians. Daniel is also an active member of his church in both the youth and music department. 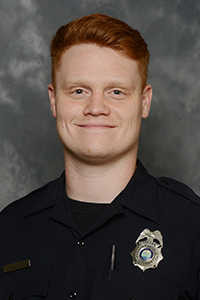 While he is working towards his second degree in ministry, he is excited for the opportunity to serve in the Office of Campus Safety and Security and continue to be a part of the Belmont Community. Eric Crittenden was born in Montgomery, Alabama and moved to Nashville when he began attending Belmont University as a Motion Pictures Major. 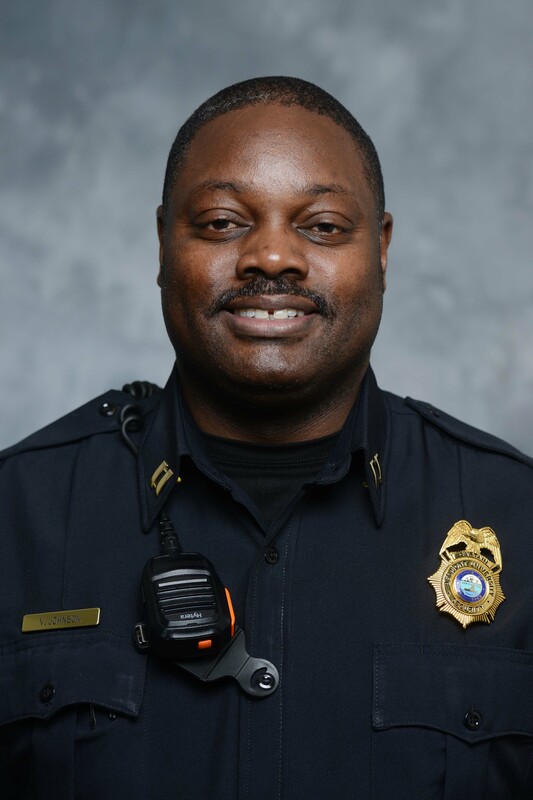 He joined Belmont Campus Security as a part time officer in 2018 and has worked several jobs in the past, from mall security to repairman. 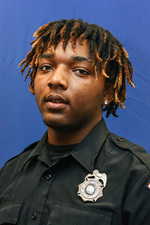 He currently attends Tennessee State University as a Journalism major. 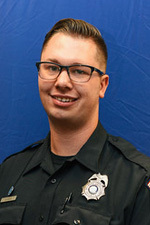 Bryant is a native Nashvillian and a recent graduate of The University of Alabama where he earned his bachelor’s degree in Criminal Justice. Bryant completed two extensive internships with the United States Marshals Service, as well as the DEA. Bryant is currently pursuing his Master’s Degree in Criminal Justice. Prior to enrolling at Alabama, Bryant played a year of College Basketball in Minnesota. Bryant enjoys doing volunteer work with Arts N Autism. Bryant attends Brentwood Hills. D’Angelo is a Nashville native and graduate of Mcgavock High School, where he was a multi-sport athlete. He later attended Tusculum College in pursuit of a Criminal Justice degree. He loves spending time with his infant son, who’s his pride and joy. Tiera Pigg is a Nashville native currently studying family and consumer science at Tennessee State University. 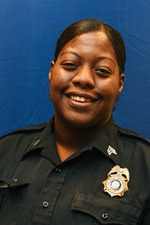 Prior to working at Belmont, She worked as a security officer for Tennessee State University’s Police Department. She has a passion for working with children and strives to be a positive influence to every student she comes in contact with. Lauren was born in Wichita Falls, Texas. She joined the Texas Army National Guard in 2008 while still in high school, graduating in 2009 with her CNA certification. In 2012, she felt led to Belmont and moved to Nashville, where she also joined the Tennessee National Guard. As a student, she worked in campus security as a dispatcher. 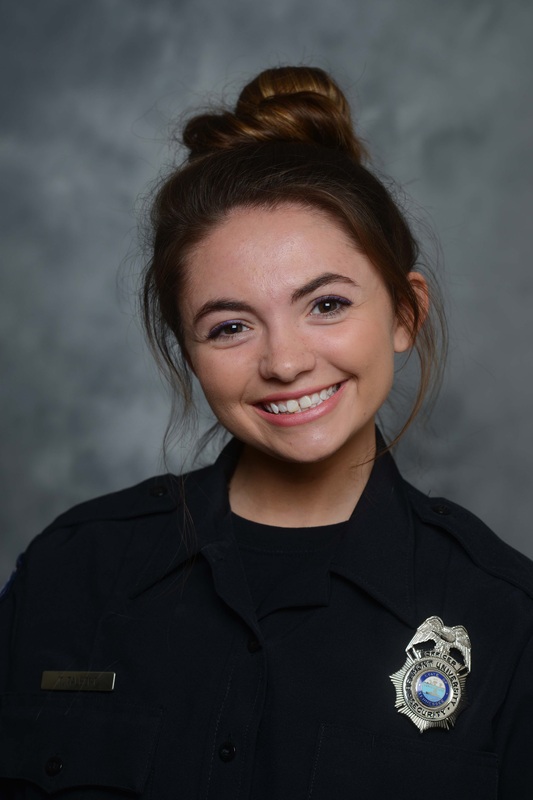 Lauren graduated in 2015 with her B. S. in Biology and transitioned to the position of patrol officer where she now has the opportunity to interact with - and hopefully brighten the day - of people all across campus. With a lifelong affection for virtually any animal, Lauren loves the Belmont community almost as much as every dog she encounters. When she's off-duty, you'll most likely be able to catch her in Wednesday night's zumba class or somewhere sharing her love of music through a song! Tori Talbert was born and raised in the Nashville area. Graduated from Freed Hardeman University in May of 2017 with a degree in Criminal Justice and Psychology. She enjoys being in the university atmosphere and making new friends with all the students and faculty/staff. Benjanique was born and raised in Nashville, TN. She enjoys running to remain in good shape. Her personality could be best described as bubbly and sweet. She has always maintained a very social life as well as enjoyed helping others. In her free time she likes to hang with her friends and family and cook with her Mom. Ron is a retired 25 year Army Sergeant Major. 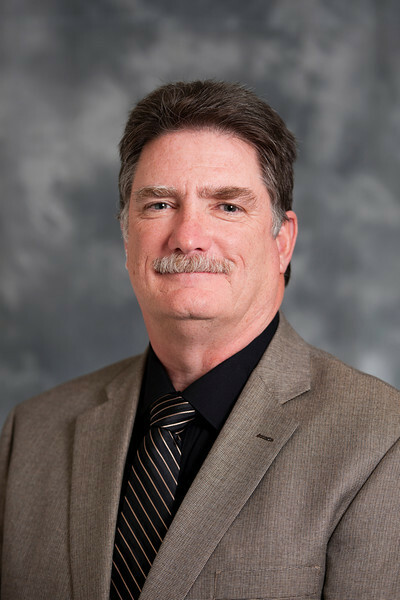 Additionally, he served as a former transportation manager for Computer Sciences Corporation, rental car manager at Enterprise, and retired as a student support associate at Tennessee College of Applied Technology Nashville. He received his B.S. in Human Resources Management from Park University, his M.A. Human Resources Development from Webster University, and his D.B.A. from Concordia College. Ron has served with Belmont since 2015 as the night shift Sergeant and currently serves as the night shift dispatcher. Ron is married; a father of four children and has five grandchildren. 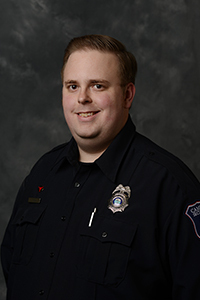 Shane has been with Belmont Security since 2012 as a patrol officer and dispatcher. He is a graduate of Mississippi College and Southern Baptist Theological Seminary. Shane enjoys working with students and serving. He has been married for 20 years and has 2 teenage daughters. Shane is a big fan of all Bruin Athletics teams and enjoys going to their events. 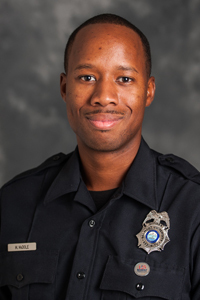 Officer Hunter was born in Kentucky but raised in North Carolina. He has been in the customer service industry for the past decade and enjoys all types of athletics. 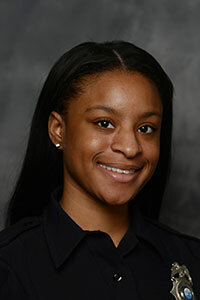 Officer Hunter is a new employee of Belmont and will be attending Belmont in the Liberal Studies program. Officer Hunter is assigned to first shift. Kathryn is a Belmont School of Music Alumnus from Scottsdale, Arizona. As a student, she worked as a Student Dispatcher since 2015. After graduation, she joined the official staff where she works part time.